Legacy Church exists to create followers of Jesus. Our deepest desire is to know Him and make Him known. Here you will find real, relevant relationships with people, and with Jesus. Please enjoy our weekly services here on our Podcast. Join us for our sermon on "Purging The Orphan" at Legacy Church with Pastor Tommy Miller. Join us for our sermon on "The Enemy Of Your Soul" at Legacy Church with Pastor Tommy Miller. Join us for our sermon on "Going All In" at Legacy Church with Pastor Tommy Miller. Join us for our sermon on "Perfect Love" at Legacy Church with Pastor Tommy Miller. Join us for our sermon on "Biblical Marriage" at Legacy Church with Pastor Tommy Miller. Join us for our sermon on "Healthy Revival" at Legacy Church with Pastor Tommy Miller. Join us for our sermon on "The Mission" at Legacy Church with Pastor Tommy Miller. Join us for our sermon on "What Can I Do?" at Legacy Church with Pastor Tommy Miller. Join us for our sermon on "Where Am I From?" at Legacy Church with Pastor Tommy Miller. Join us for our sermon on "Why Am I Here?" at Legacy Church with Pastor Tommy Miller. 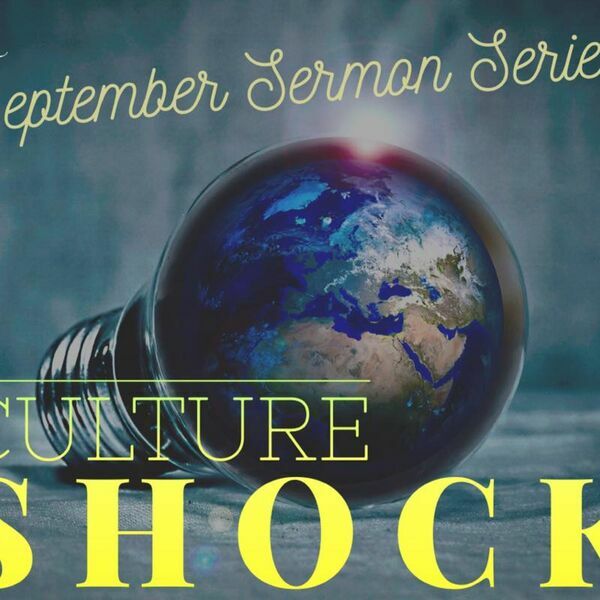 Join us for our sermon on "Sustained Revival" at Legacy Church with Pastor Tommy Miller. Join us for our sermon on "Holy Spirit" at Legacy Church with Pastor Tommy Miller. Join us for our sermon on "Healing" at Legacy Church with Pastor Tommy Miller. Join us for our sermon on "The Church" at Legacy Church with Pastor Tommy Miller. Join us with Annalise Van Rensburg at Legacy Church. Join us for our sermon on "Consistent Christianity" at Legacy Church with Pastor Tommy Miller. Join us for our sermon on "Biblical Love" at Legacy Church with Pastor Tommy Miller. Join us for session 4 of the LIFE Conference with Dan Mohler. Join us for session 1 of the LIFE Conference with Dan Mohler. Join us for our sermon on "Take Up Your Cross" at Legacy Church with Pastor Tommy Miller. Join us for our sermon on "The Spirit of Religion" at Legacy Church with Pastor Tommy Miller. Join us for our sermon on "Spiritual Warfare" at Legacy Church with Pastor Tommy Miller. Join us for our sermon on "We Are Son's, Not Slaves" at Legacy Church with Aaron Jones. Join us for our sermon on "Battle Ready: The Real Battleground" at Legacy Church with Pastor Tommy Miller. Join us for our sermon on "Battle Ready: The Belt of Truth" at Legacy Church with Pastor Tommy Miller. Join us for our sermon on "Battle Ready: Breastplate of Righteousness" at Legacy Church with Pastor Tommy Miller. Join us for our sermon on "Battle Ready: Be Strong" at Legacy Church with Pastor Tommy Miller. Join us for our sermon on "What Are You Going To Do With An Empty Tomb" at Legacy Church with Pastor Tommy Miller. Join us for our sermon on "Professors or Practitioners" at Legacy Church with Pastor Tommy Miller. Join us for our sermon on "Awareness" at Legacy Church with Pastor Tommy Miller. 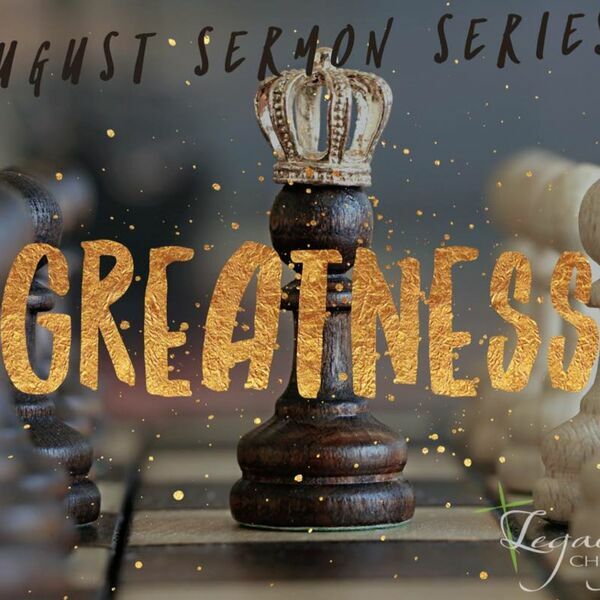 Join us for our sermon on "Serving" at Legacy Church with Pastor Tommy Miller. Join us in the weekly service from Legacy Church with Pastor Tommy Miller. Join us in the weekly podcast from Legacy Church. If you would like to contribute to this ministry, you can text your amount to 330-400-3223. Join us in the weekly podcast from Legacy Church. If you would like to contribute to this ministry, you can text the amount to 330-400-3223 for text-to-give. Join us in the weekly podcast from Legacy Church with Pastor Tommy Miller. All content © 2019 Legacy Church.